Planning a birthday party or family event can sometimes be stressful. What type of theme will it be? What kind of food will you serve? What kind of entertainment will you provide? 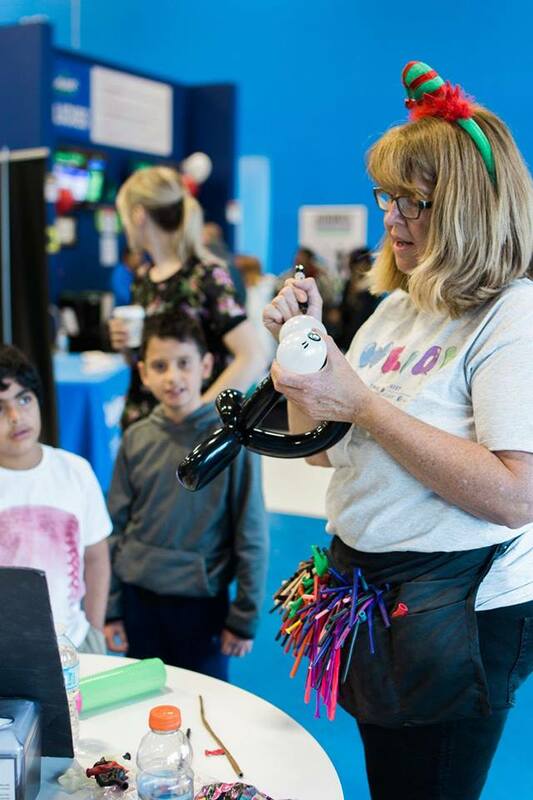 While it might not seem an enormous endeavour, sometimes providing something for your guests to do, especially children, can be a challenge. That’s where hiring a professional might come in handy, someone to take some of the work off of your shoulders and keep your guests occupied during the festivities. To start with, you will need to decide on a theme because this will often inform your decision on entertainment. 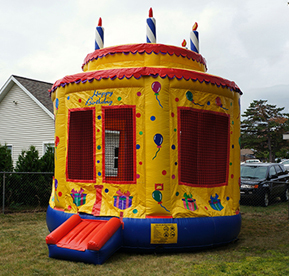 Having a backyard party – a bouncy castle might be in order? Throwing a princess theme party, a professional Princess will fit the bill? 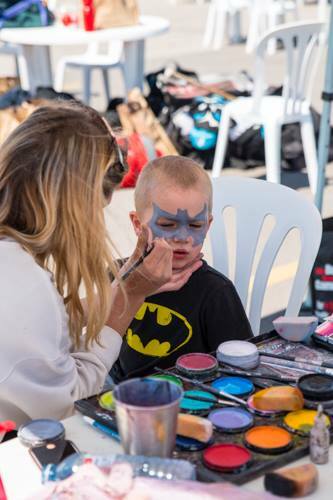 Doing an animal or zoo theme, a face painter or petting zoo would be suitable entertainment? Consider the age of your party goers. Babies and tots might not respond well to clowns or a life-sized mascot. It might be best to find an activity that’s more age appropriate. A musical entertainer or puppeteer might be more suitable for children under three. If you’re unsure, ask the entertainer their ideal age range. Decide if your party will be indoors or out. Some entertainers like clowns and illusionists work best inside, while carnival attractions like popcorn and cotton candy machines work best outside. Balloonists and face painters, meanwhile, will work well both in and out of doors. Just make sure to provide ample shade. Also plan a rain day alternative, just in case. One of the best places to search out entertainment is on the internet. Keep these things in mind when looking: How long have they been in business? Is their website in order? Do they offer pictures or a portfolio of their work and testimonials from past clients? Do they have a favourable rating on social media? These will provide good clues into how professional the entertainer is. Also, feel free to ask for references. Ask if the entertainer carries their own insurance. While an independent performer might not, a reputable business should have this. Get a quote ahead of time so that there are no unexpected surprises. Get payment terms from your entertainer; is there a deposit required and what types of payment will they accept? Make sure to discuss with entertainer the time they will arrive, what, if anything they will need you to provide. 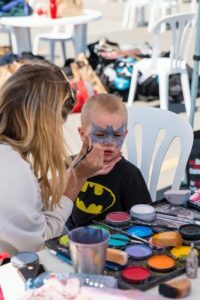 For instance, a face painter will usually require a table and two chairs, plus access to water, a magician will likely need a table and some quiet time before hand to set up. In most situations, tipping is optional, although most entertainers will always appreciate it.